Talk to a Psychic Advisor now! Just ask for the ten minute special when you call! You pay only for the psychic reading, the phone call is free. You may ask to extend your 10 minute call at $3.50 per minute. Your credit card information is not electronically saved by us. Now Available! 10 Minute Phone Reading Gift Certificates. All psychic phone readings are done from our Quincy, MA location. 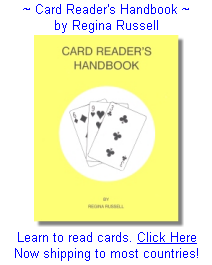 Regina Russell's psychic phone readers are the same psychic advisors that give readings in person at our Quincy Tea Room, you are not connected to a "Psychic Network" where your phone call reaches a switchboard and is automatically transferred to someone's home. A psychic that gives readings from their home can have other distractions such as television, children, doorbell, or anything else that takes their attention away from your psychic reading. When you call a Psychic Phone "Network" there is no way of knowing if the person you are speaking with has any actual psychic reading experience. All of our psychic phone readers have experience reading the public directly, and face to face with no distractions on a daily basis in our Quincy Massachusetts Tea Room. Psychic Reading is our ONLY business, and we have been doing it from the same location since 1973. Java must be enabled for new image refresh. New image loads every 15 seconds during business hours. We are now nationwide with our famous psychic phone readings. Call our phone line and talk to a psychic advisor now! Sat. and Sun. 10:30 AM to 5:00 PM Eastern Time. 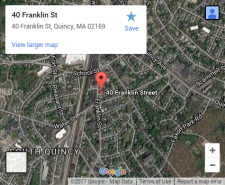 our Quincy Massachusetts location since 1973. 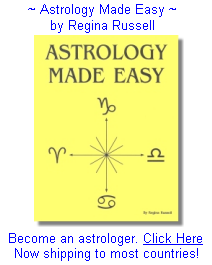 Our psychics are tested for accuracy and ability. We pay all phone charges - you pay only for your reading. and the guidance given is for entertainment purposes only. Click here for a list of our psychic reading prices at the Tea Room.